International news, new products, interesting projects and more await in the latest issue of micro:bit broadcast! We are going to take a one week hiatus, but no worries! We'll be back on the 1st of March. The micro:bit Educational Foundation is hiring! Looking for a Tech Lead for their websites and services, where you can really shape the micro:bit experience. This can be a remote position, so don't hesitate to check it out! Video from NOS Journaal from the 30th of January 2017. 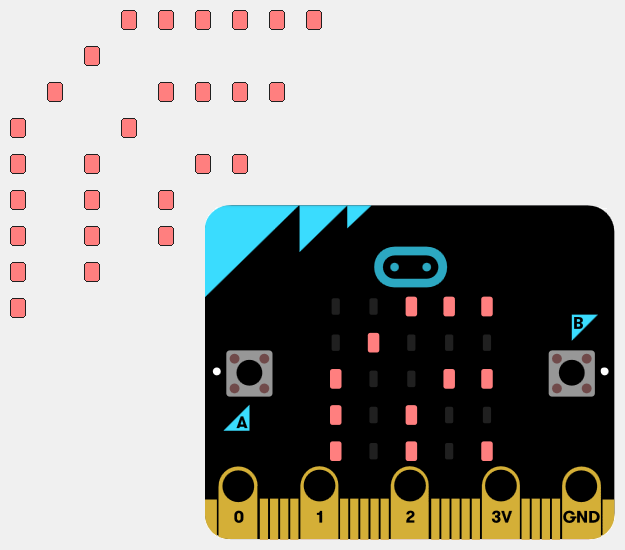 You can now help the Foundation with the microbit.org translations for Swedish, Croatian, Lithuanian and Czech. A new board from Proto-Pic where you can create your own Simon Says game. The little brother of the micro:pixel board. It has 10 super high density WS2812B (NeoPixel) LEDs packed onto one side of the board, a little larger than the micro:bit edge connector itself. Kitronik And The micro:bit Foundation visited the Serbian capital Belgrade last week to spread the word about the BBC microbit in education. Steps and an example of how to pair your micro:bit to either a Raspberry Pi 3 (with BT included) or using a BT dongle. A micro:bit session at the Pyladies Pune meetup. A race track engine built on top of NeoPixel strips. 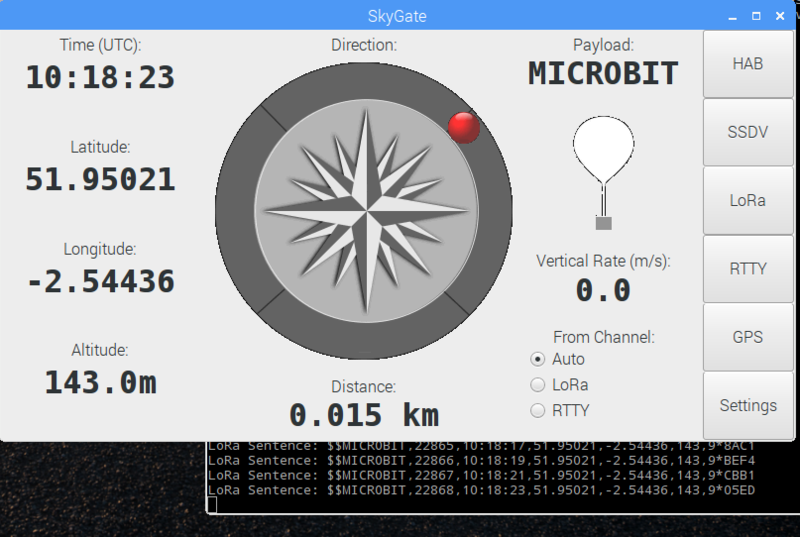 Excellent project connecting GPS and a LoRa transceiver to a micro:bit to track the balloon position and transmit the data wirelessly. A demo of a micro:bit connected to a HC06 module and talking with an Android app made with AppInventor. A short demo of Eclipse hawkBit being deployed to IBM Bluemix in order to provide a hosted service for remote software provisioning of IoT devices - here, BBC micro:bit. The PighiXXX website contains a large collection of pin outs, and the micro:bit has been recently added to the list. A 3D printed slim case for the micro:bit. A micro:bit MicroPython workshop by Romilly Cocking. Run at the Pi Tower Raspberry Jam, the resources are available for download. Video interview from ARM TechCon 2016. Do you have an event you'd like to see here? You can tweet me or email us. Newsletter curated by @carlosperate. You can tweet me links or email them.